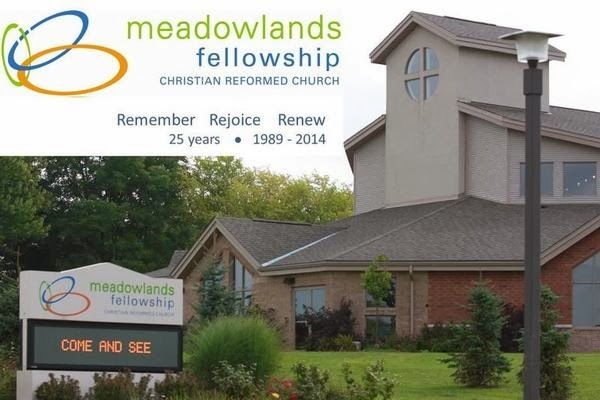 Meadowlands Fellowship Christian Reformed Church in Ancaster is the only exclusively geo-thermally heated and cooled church in North America. Denise Neutel will give a talk and tour of this building constructed in 2005. 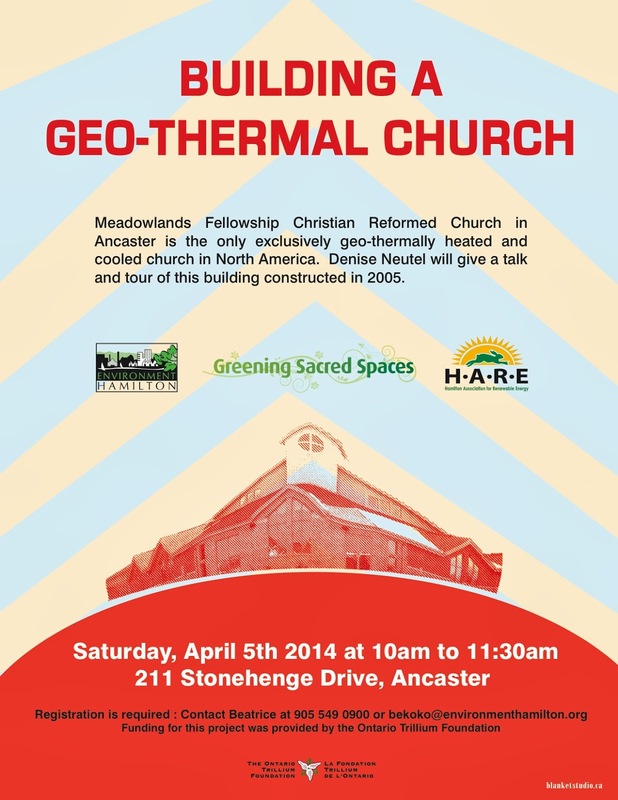 Event is sponsored by Greening Sacred Spaces (Environment Hamilton) and Hamilton Association for Renewable Energy (HARE).